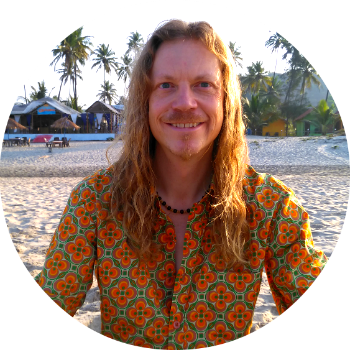 John Vincent is a Hypnotherapist, SoBeing Coach, Neuro-Linguistic Programming (NLP) Practitioner, Master Practitioner and Consciousness Explorer. With over 20 years of living, studying and learning meditation, altered sates of consciousness, accelerated learning and a host of other related mind studies. Working as an independent Hypnotherapist, NLP Practitioner and Personal Development Specialist with private clients, at Retreats and online for over 16 years. Creating his own unique blend of hypnosis and NLP tools to help his clients get the results they desire. 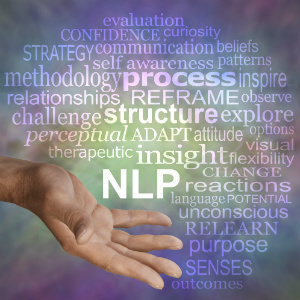 John has invested over 3,200 hours of Continued Professional Development (CPD), in the last 16 years assisting at over 50 Hypnosis and NLP Seminars with Dr Richard Bandler and the society of NLP. As well as assisting UK Hypnotist and self-help phenomenon Paul McKenna PhD and his events. He is one of the founding developers of FireStarter NLP and has conducted niche NLP trainings at events in the UK and abroad as well as assisting at NLP seminars, ranging from venues of a couple of hundred people to events at The Excel Centre and Wembley Arena with NLP Life Training. Creator of the SoBeing Process, the Hypnosis Success Club, The Science of Getting Rich Hypnosis, Personal Transformation, Rapport Master. Co-Creator of the Peak Power Series and a host of other hypnosis and personal development programs. Each Hypnosis Session is carefully designed, written and recorded by John, combining his unique blend of linguistic mastery with deeply relaxing music. 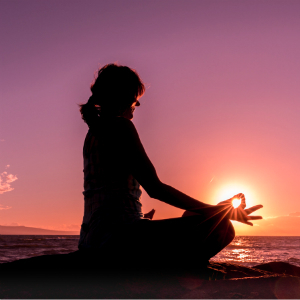 Bringing you transformational sessions to achieve the life of your dreams. Heloise keeps operations running smoothly. Overseeing the publishing company and she's your first 'go to' if you need any assistance or support. This summer Heloise will be bringing her passion and artistic flair to the Hypnosis Lounge. She’s be there helping you choose the hypnosis session that’s right for you, and for what you would like to achieve/release/change/improve on yourself that day. Here at Hypnosis Land we are a small but dynamic team who believe that everyone deserves more success and happiness in their life. We enjoy helping you experience more positive changes in your life. Our products are aimed to help you achieve powerful, positive changes in your life using cutting edge technologies for effortless development. To boost your Health, Wealth and Happiness. 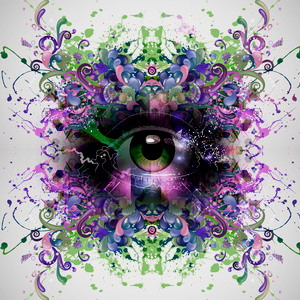 Hypnosis Land is a part of HJH Publishing... publishers of More Vegan Life and The SoBeing Workshops & Retreats.